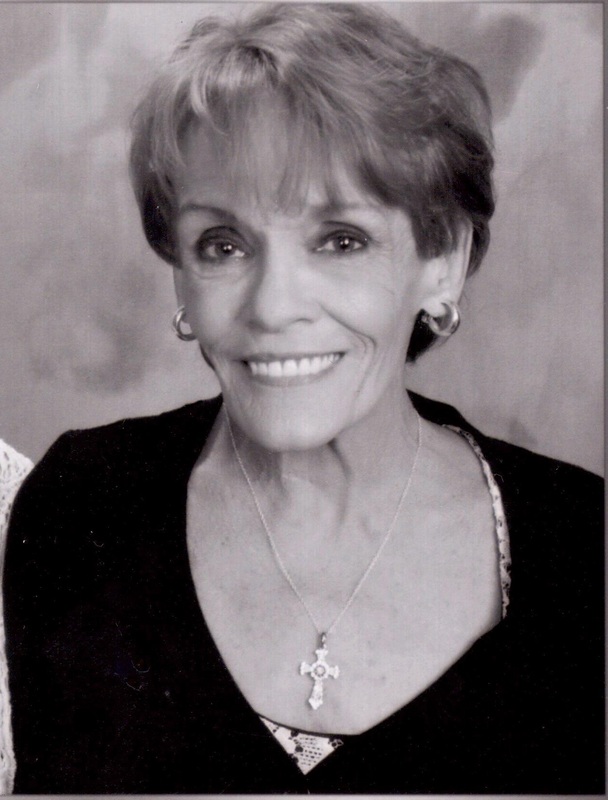 Margaret "Maggie" Irene (Bruggeman) Andrews, 66 of Sioux Falls, SD, died peacefully on Imitazioni OrologiSaturday, September 5th, 2015 at the Dougherty House. She was born May 2, 1949 in Sioux Falls, SD, the daughter of Cletus and Patricia (Wilka) Bruggeman. She graduated from O'Gorman High School in 1967, later on attended Killian Community College to work on a Human Service degree. She worked as a Drug and Alcohol Counselor at Detox, Second Street Manor, and Counseling Resources. She also worked for Face It as the Director of First Impressions until her retirement due to failing health. In 1968 Margaret married Terry Cady and they had two children Anthony and Angela Cady. In 1974 she married Jim Andrews and had one son James Andrews. Margaret was small in stature but had a big heart. She had an absolute love for flowers, music, and dance. She even went to a Bob Seger concert recently. Keeping up with the latest dance styles was her passion too. Survivors include her children: Anthony (Lisa) Cady, of Watertown, Angela (Cady) Blosmo, of Garretson, and James Andrews of Sioux Falls; step-daughter: Nichole Andrews, of Sparks, Nevada; brothers: Joseph of Sioux Falls, Mike (Cathy) of Lincoln, Nebraska, and Matt of Larchwood, Iowa; five grandchildren; and special friend: Gale Richardson, of Murdo, SD. She was preceded in death by her parents and a brother, Patrick. Visitation will be Saturday, 1 PM at Barnett-Lewis Funeral Home with a Memorial Service at 2 PM.